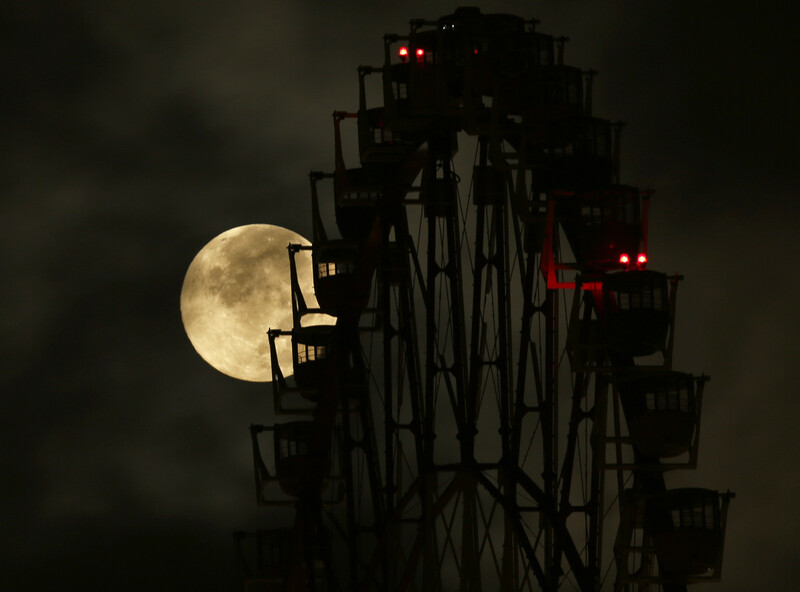 The Asian space race is intensifying as Japan releases plans to put a man on the moon by 2030. Japan plans to join a mission to build a space station in the moon’s orbit in 2025, as part of a wider ambition by NASA to send a mission to Mars. By investing in the project, the Japan Aerospace Exploration Agency, JAXA , hopes that it will win a space on the station, from which it would eventually send an astronaut to the moon. 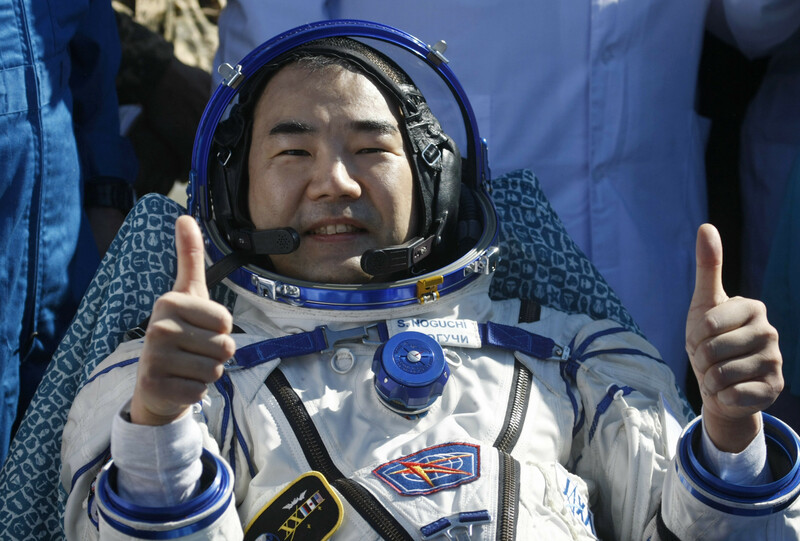 It would be the first time that a Japanese astronaut had gone beyond the international space station. Both India and China have plans to put a man on the moon, while President Trump has just signed a bill approving $19.5 billion of funding for NASA with the ultimate aim of sending a manned mission to Mars in the 2030s. In what would be another first, China plans to land a probe on the dark side of the moon next year, although several recent launch failures may delay this. Meanwhile, India broke records earlier this year by launching 104 satellites from a single rocket. The country also successfully sent a probe to orbit Mars in 2014. Since the Soviet Union became the first country to send a man, Yuri Gagarin, into space in 1961, only the US, China and the Soviet Union have successfully launched manned space missions although nationals from other countries have travelled on board.